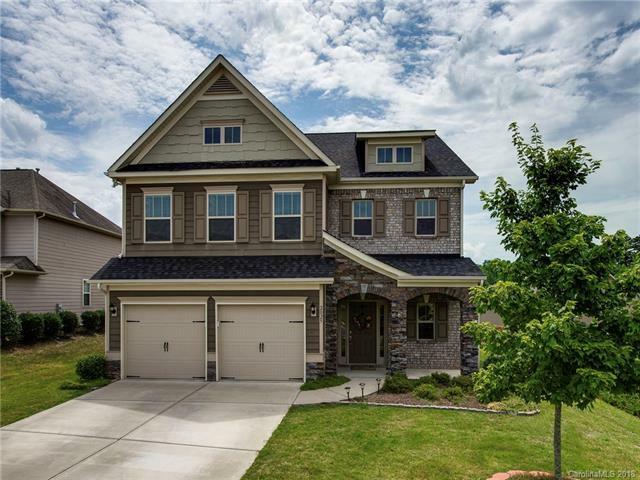 2025 Terrapin Street, Indian Trail, NC 28079 (#3407198) :: Robert Greene Real Estate, Inc.
Gorgeous, 5 BD/4.5 BA home, with a 2-car garage, located in beautiful Annandale in Union County! Downstairs of the home is freshly painted. Stunning kitchen w/ granite countertops, lots of cabinetry, gas range, ss appliances and walk-in pantry. Guest bedroom and bath down. Lux master suite with a large walk-in closet, garden tub, separate tiled shower & dual sinks. Spacious secondary bedrooms, coffered ceiling in the dining room, and a cozy living room with fireplace. Refrigerator, washer and dryer included. A must see and move-in ready!